Galaxy is an experienced traveller and nature lover with a deep love of the ocean. She enjoys all forms of travel, but she likes boats best. Brittany Ferries économie service aboard the Baie de Seine is without a doubt the cheapest way to travel to Spain from the UK without flying. The service runs from Portsmouth or Plymouth to Santander or Bilbao and back again. The old adage holds true here, and you do get what you pay for. 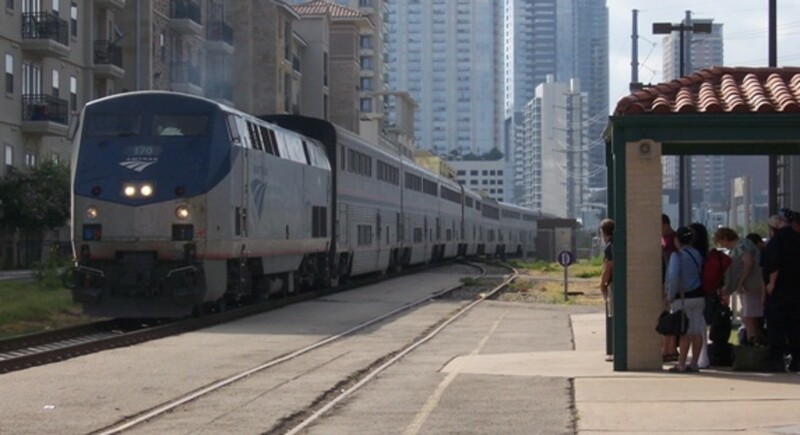 It is a pretty basic service with limited amenities. That being said, there are many things you can do to help you get the best from your journey. Économie doesn't have to mean basic! 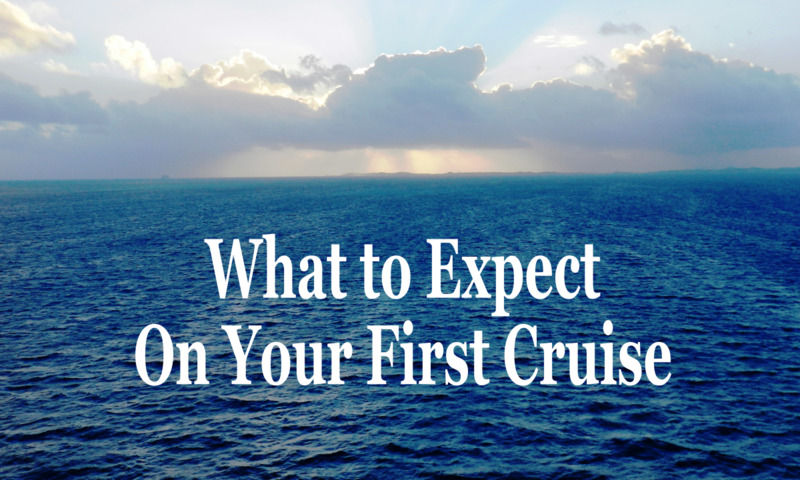 The most important thing to remember is this is not a cruise ship, so don't expect premium service. Someone will tell you where to park on the car deck and then you are on your own. Make sure you arrive in plenty of time for your departure; details will be on your booking form. There are toilets and a place to buy hot drinks at the dockside, so get out and stretch your legs before driving onto the boat. Anything you think you will need on the journey must be taken from the car as soon as you've parked, as you won't have access to your vehicle during the voyage. Note: Remember to turn off your car alarm as the motion of the ship will set it off during the journey. You don't want to be called out of bed at two am to turn it off! You won't have access to your car during the voyage. Don't forget any essentials. Think about the things you really don't want to leave in the car before you leave your home, remember you will be on board for a minimum of 25 hours. Use an overnight bag. One each is better than one big bag. Lift space is limited on the économie service and you probably won't be parked on the same level as your cabin. If you don't want a very long wait to use the lift then you will have to carry your bags up at least one flight of stairs, maybe two or three. You will have been handed your cabin key card when you checked in for the voyage dockside, so head straight there. 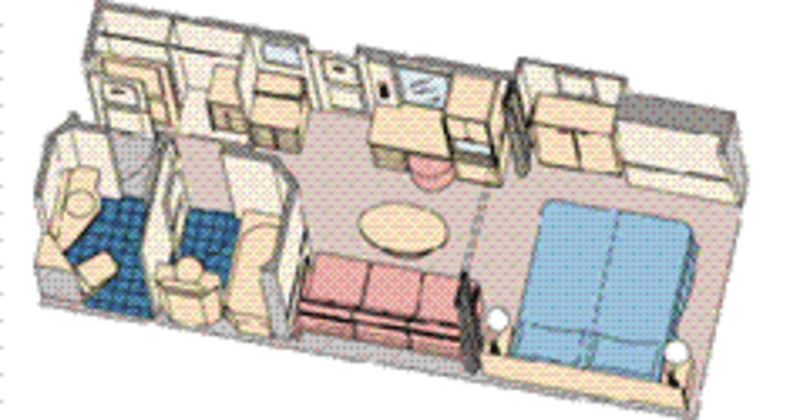 The cabins are surprisingly spacious, they all have decent sized twin beds, or bunks, which will be made up ready for you, a bedside table, hanging space, somewhere to put your bags and are all en-suite. The bathrooms are roomy with a decent shower and plentiful hot water. The cold tap water is suitable for drinking. If you have booked an outside cabin it will have a window, the inside cabins have a large mirror instead. All cabins have aircon and heating but it can be temperamental and difficult to set. It is also noisy! The beds do have thin mattresses and can be uncomfortable if you are sensitive to that type of thing. I am and so I always take a roll-up sleeping mat to put on top of the bed. It might seem excessive but it does mean I get a good nights sleep, not always an easy thing on board the ship. The mat is very light and fits on the top of the overnight bag I take. You can buy them for under ten pounds from camping shops or online. They make a great mat for the beach too. I have seen people leaving their cars carrying sleeping bags, pillows, cool boxes, picnic hampers and enough bags to weigh down a donkey. Trust me anything goes, if you want it with you in the cabin - take it. You know the things you can't do without. Put them in your overnight bag. At least two changes of clothes. These should be comfortable, you won't need any formal wear, this is not a cruise. Make sure you have a good travelling outfit if you have a long journey ahead when you dock. Bedwear should be something warm, the cabins can get quite cold at night even in summer. Good shoes are essential, trainers or deck shoes are ideal as the decks can get slippery and wet with sea spray. You will also need a jacket at any time of year if you are planning on going outside during the trip to get fresh air or look for dolphins and whales. Often seen on the trip to Spain. A travel kettle and mugs. We take instant coffee in packets with added milk. Drinks are expensive on board but more important than that, the kettle means you can have a drink in your cabin first thing in the morning or at night after you are undressed. In the winter I often take instant hot chocolate too. Tea and coffee facilities are not provided in the cabins. At least one continental plug adaptor, for the kettle and to charge your phones or laptop. Don't forget your charging leads either.There are at least two electrical sockets in each cabin. Laptop or tablet. Free WI-FI is provided in certain areas onboard. I take a couple of DVD's or download a movie to watch in the cabin. It does help to fill the time. Pack of cards, book, paper or magazines. Time passes slowly on board and unless you plan on spending a lot of time in the bar you will need some form of entertainment. Anti Seasickness tablets. You can't buy these on board and it can get very choppy in The Bay of Biscay. Very! Even if you don't normally suffer from motion sickness it is best to have these tablets with you, just in case. Obviously, if you take regular medication this will need to be in your overnight bag too. Two changes of clothes and nightclothes. Hairdryer. Provided in the bathroom of the cabin. Shower gel, shampoo, conditioner. Provided. Towels. Bath towels and hand towels are provided. They are a bit thin but perfectly adequate. The économie service currently only has one boat—The Baie de Seine. Currency on board is either Pounds or Euros. The boat has a self-service restaurant, a small cafe and a bar. There is also a small shop, selling the usual duty-free goods. In my experience, almost everything in the shop can be purchased cheaper in any supermarket in Spain. The large bars of Swiss chocolate is maybe the one exception, I usually get one to eat on board. The bar is on deck 8. Free wi-fi is available here but is very slow and a bit unpredictable. The drinks are reasonably priced and the bar has a great view from the large windows overlooking the bow. There are two tv screens in the bar showing news channels and the occasional sports event, but don't expect to be able to actually hear anything. There is a cash machine on this deck but the exchange rate isn't very good. If you want some peace and quiet without returning to your cabin then head up to The Reading Lounge on deck 10. The views are even better from here and it is a good place to relax, you can access the outside deck from this level where you will find seats in a sheltered spot great for a spot of sunbathing. This is not a very child-friendly area as people do tend to treat it a bit like a library. If you are travelling with children there is a small play area on deck 7 for little ones and a games room on deck 8 for older children, strangely though the baby changing facility is on deck 8 near the only disabled toilet. Children can be kept occupied on the deck looking out for the wildlife and the many other ships and boats also using the same route. If you need any board games the information desk has a few they can lend you. 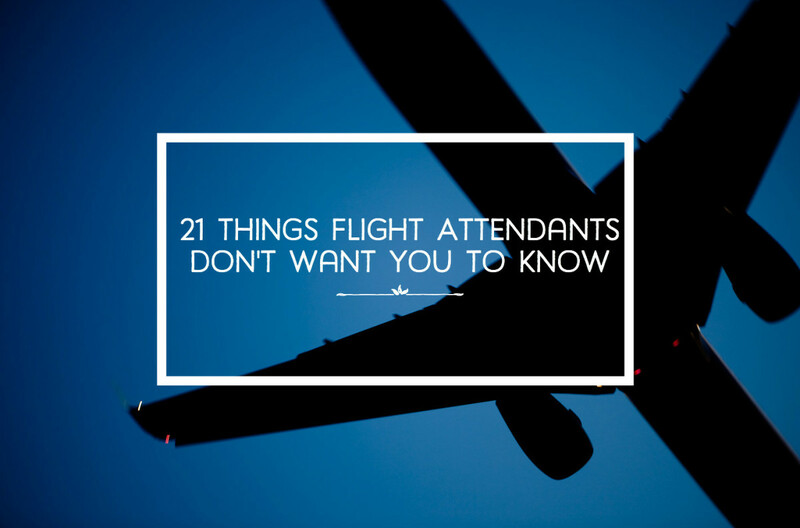 I have always found the staff onboard to be friendly and approachable. Crisps and snacks are available from the bar on deck 8. The small cafe on deck 7 serves hot and cold drinks and a continental breakfast. There is a microwave at the end of the bar where you can heat up food, I have seen people using this to heat baby food. This isn't really a good place to eat, it's small and quite dark and only really useful for a quick snack. Le Petit Marche is next to the cafe, this is the place to buy ready made sandwiches, salad bowls, snacks and cakes. The prices are quite good and it's handy to grab some food for the road if you have a long trip ahead of you in Spain. 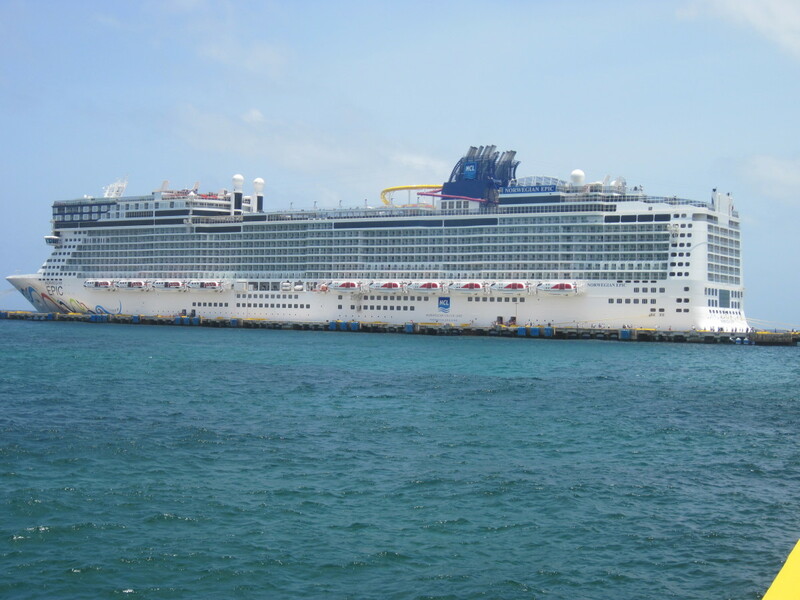 The best place to eat is in the restaurant on deck 8. The food here is really pretty good and there are plenty of tables. Try to get a window seat if possible and you will have a great view from the large picture windows all along the side of the boat. The set three-course lunch and dinner menu is excellent value for money. There is always a vegetarian option available. You can also buy soft drinks, wine or beer to go with your meal. There is another option that isn't publicised, you can have unlimited soup, rolls and salad for around five pounds. The salad bar is freshly prepared and really well stocked. The soup is always vegetarian-friendly. Breakfast is very good too. The continental breakfast costs £7, you get pastries, bread rolls, cereal, fruit juice and tea or coffee. Good value, but an even better value is the full breakfast for £8.50. You get everything above and a full English cooked breakfast. Do go on deck as the boat pulls into port. 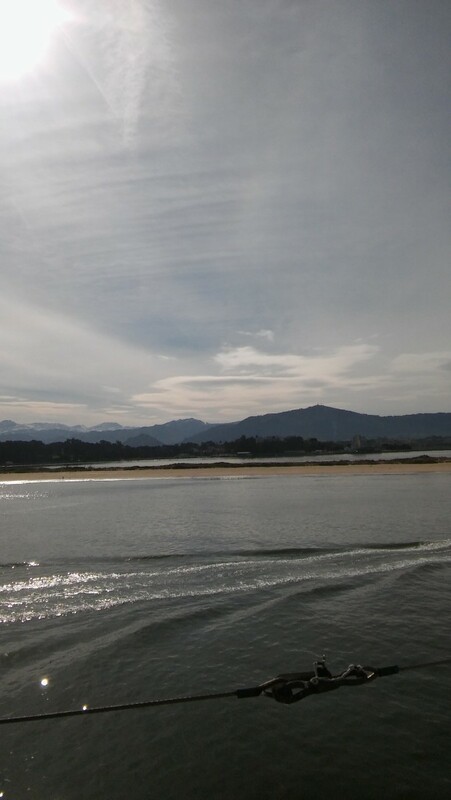 Santander, in particular, is beautiful and dolphins often follow the boats into the harbour. When you are told to leave your cabin don't be tempted to rush to the stairs, you will be met by a crush of people all trying to get to their car first. It can be quite frightening. 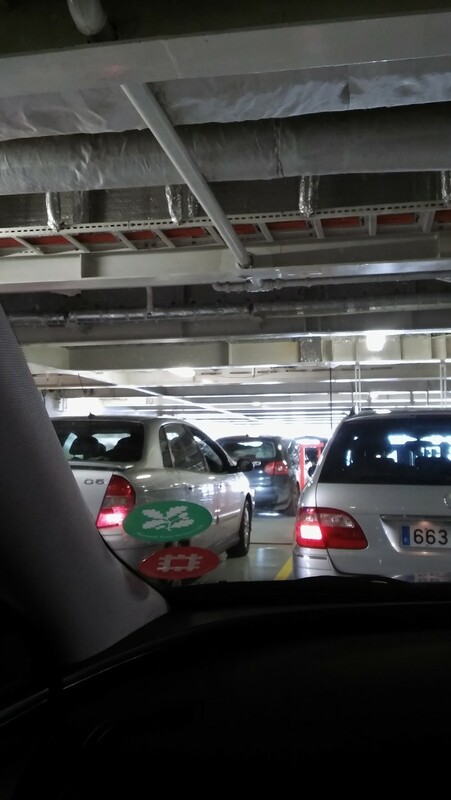 Relax, this is a pointless exercise as you will not be able to access the car deck until the boat is securely docked. 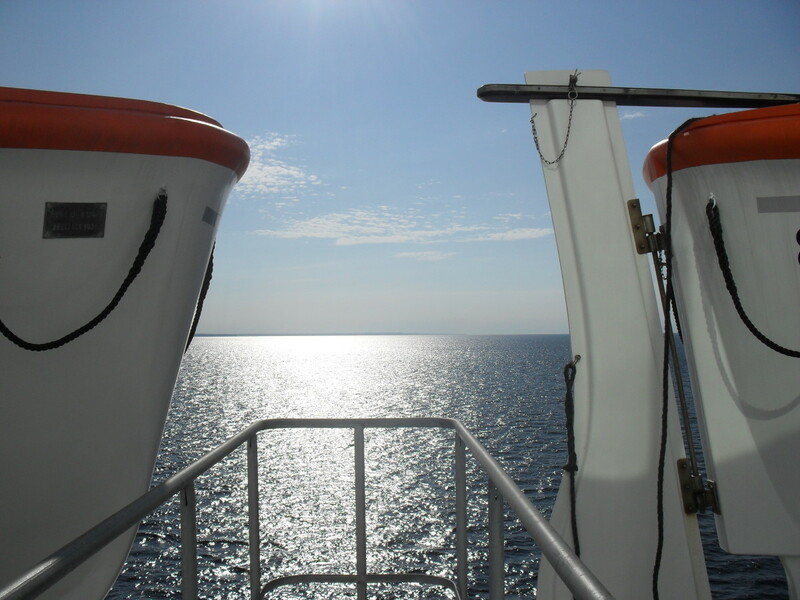 It is much better to go out on deck and take in the view. 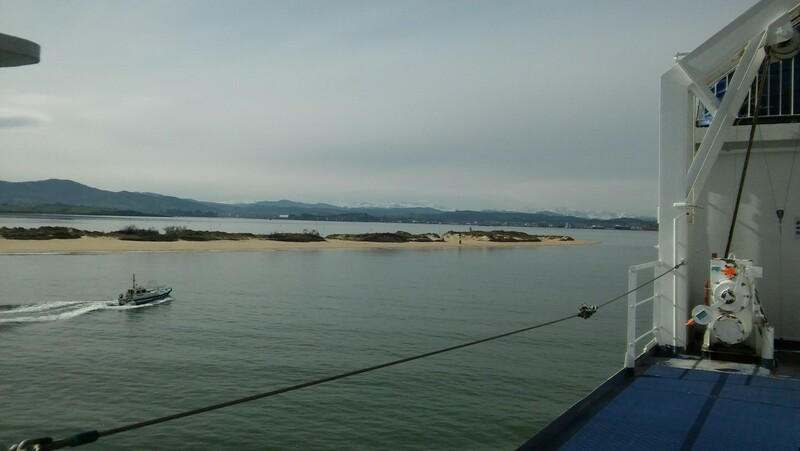 Santander is a beautiful place, the beaches along the approach are spectacular and you might even be treated to the sight of dolphins riding the bow wave and escorting you into port. Bilbao isn't quite so picturesque but still worth a look as you enter the port. Don't leave your bags unattended during this time. 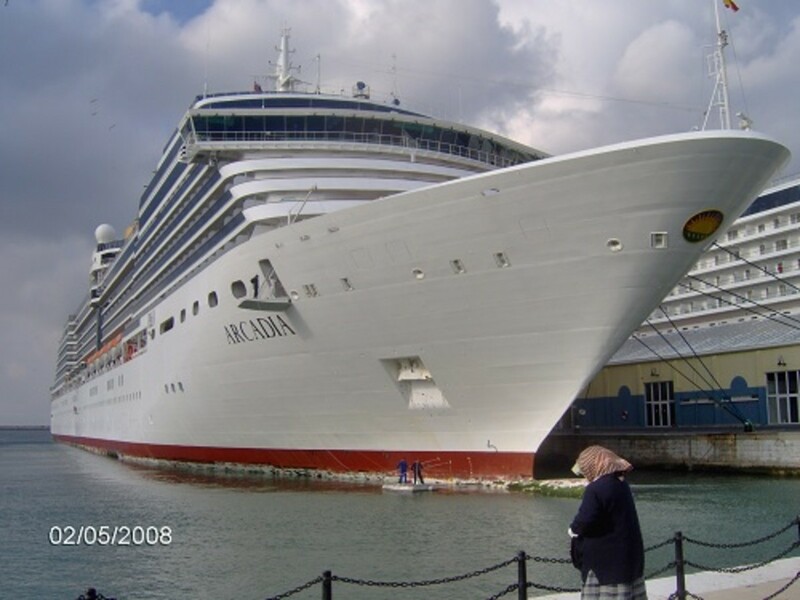 You will be told over the loudspeaker when it is time to return to your car and you will still have plenty of time to put your bags away and settle down before leaving the ship. 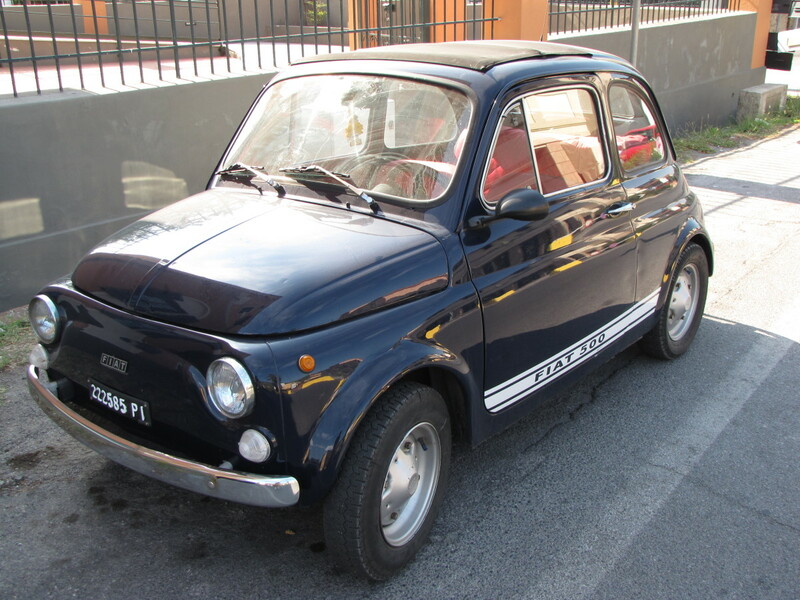 You can find yourself waiting up to thirty minutes in the car and you won't be able to run the engine, so no air con. It can get quite hot and stuffy so limit the amount of time you are stuck by relaxing on deck until the last minute. Remember as you leave the boat Spain drives on the right-hand side of the road. The first ten minutes are the most dangerous as there are roundabouts to negotiate almost immediately. Économie Plus, Disabled Accessible and Pet-Friendly Cabins. If you feel like treating yourself you can splash out on an économie plus cabin, for around one hundred pounds extra you do get a larger cabin. These cabins have a nice little seating area and a tv but the tv only has two channels - both news feeds. You will also find tea and coffee making facilities provided. You still have to vacate these cabins thirty minutes before arrival. I have tried one of these cabins and in my opinion, unless you plan on staying in your cabin the entire trip they are simply not worth the extra money. There are a small number of cabins that are wheelchair accessible, but in my opinion, the rest of the ship isn't. The corridors are narrow and most of the doors have a metal lip, there is only one disabled public toilet on board.The busy bar and restaurant are a nightmare for anyone in a wheelchair. Pet-friendly cabins are also available and there is a small area of deck set aside for dog walking. You will need to spend most of your time in the cabin with your pet as they are not allowed in the public areas. Sailing into Portsmouth is a nice way to arrive in the UK. 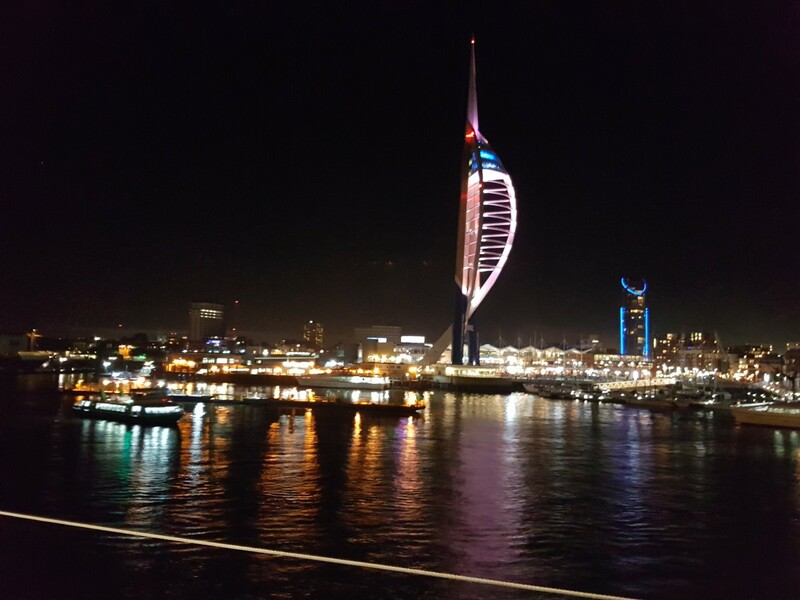 The boat sails past the historic dockyard and the Spinnaker Tower which is particularly impressive at night as it is illuminated. It can be chilly on deck but is well worth braving the cold. The Baie de Seine is a great little boat, clean and reasonably comfortable. The staff are friendly and helpful and the food in the restaurant is surprisingly good. The cabins are roomy and much better than expected for such a low price. As a cheap and efficient way to travel to and from Spain and the UK without flying it really can't be beaten. Bon voyage! Please take the time to answer this short poll. Thank you. Have you ever travelled to Spain on this service? if you answer yes, please write about your experience in the comments section below. Not yet, but we are planning a trip soon. Thank you so much for the wonderful comments, Cynthia. We were complete novices when we first caught this service and took all the wrong things. I really hope some people find this article useful. Thanks for sharing too.